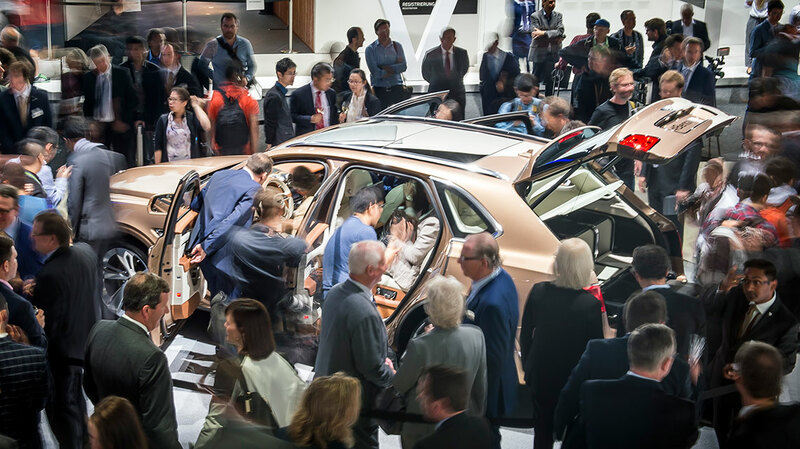 Bentley Motors unveiled its sector-defining Bentayga SUV at the 2015 Frankfurt Motor Show. A car that it officially describes as being the fastest, most powerful, most luxurious, and most exclusive SUV in the world. The Bentayga combines unparalleled luxury with effortless performance and everyday usability. This is an all new car for Bentley and when production starts early next year it will give Bentley an all important third line of vehicles (after the Continenal and Mulsanne lines) creating an all important sustained boast in sales and secure the future of Bentley’s headquarters in Crewe. 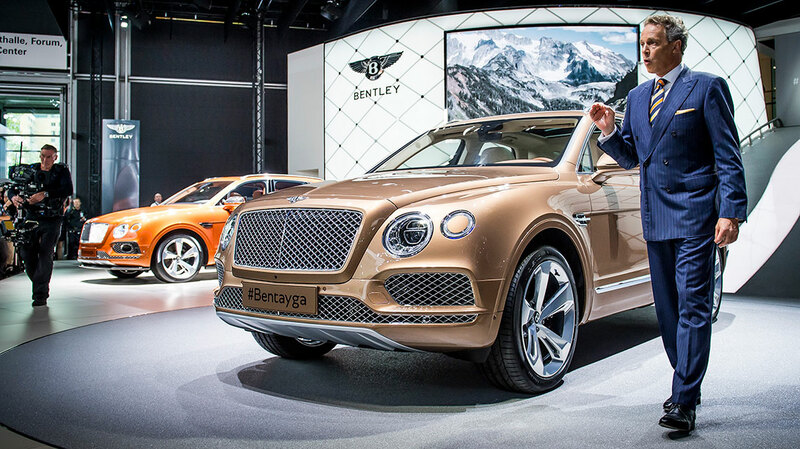 Bentley has been slow at delivering its SUV but now it’s here it certainly won’t disappoint. As one of the first projects I was involved in at Bentley, it’s very exciting to see this pivotal car in its ‘sheet metal’ and one that I can’t wait to see on the roads. It’s fantastic to be involved with a company and a project in this exciting time in its history.